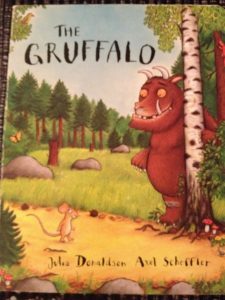 The Gruffalo by Julia Donaldson & Axel Scheffler is brought to life with music, props, singing & actions. A great little event suitable for all ages, our StoryTimes are enjoyed by babies, toddlers & also older children along with their grown ups. We’ll get everyone joining in with the story, so bring parents, grandparents, aunties, uncles for a fun-filled morning together. This is a relaxed setting with our StoryBasket filled with crafts & exciting activities for everyone to enjoy too! 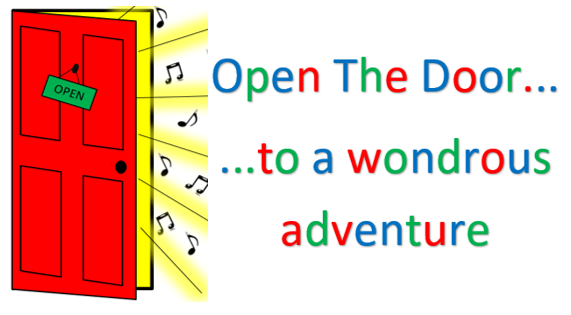 Contact Ruth 07553566070 or email openthedoor.ruthcorn@gmail.com. Saturday April 14th 10.30am – 11.15am. There will be a community coffee morning taking place in the building until 12noon, so chance to grab coffee & cake following the StoryTime.